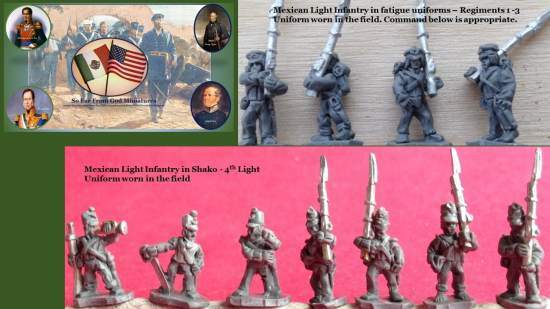 Just got a small order of these figures in the mail last week (US and Mexican line and Mexican lights). Very crisp castings with nice detail. No flash whatsoever and absolutely the bare mini..of mold lines visible. Very impressive little figures. We'll see if my painting style can do them justice.